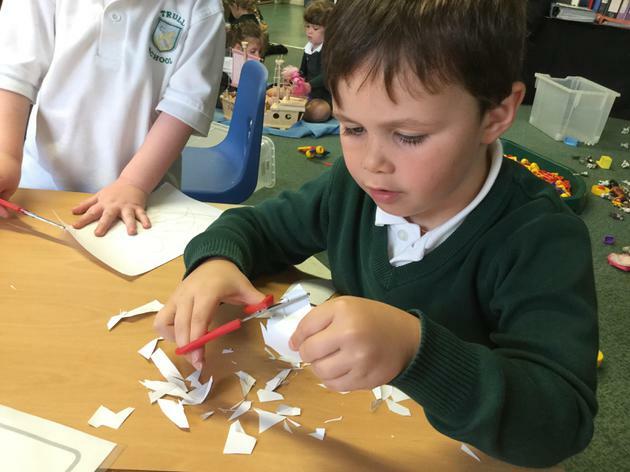 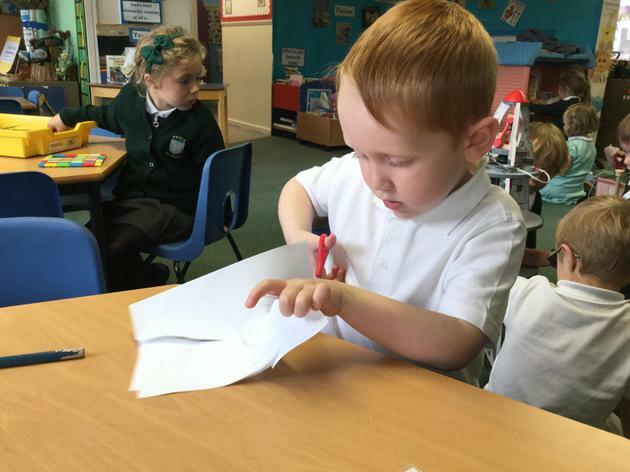 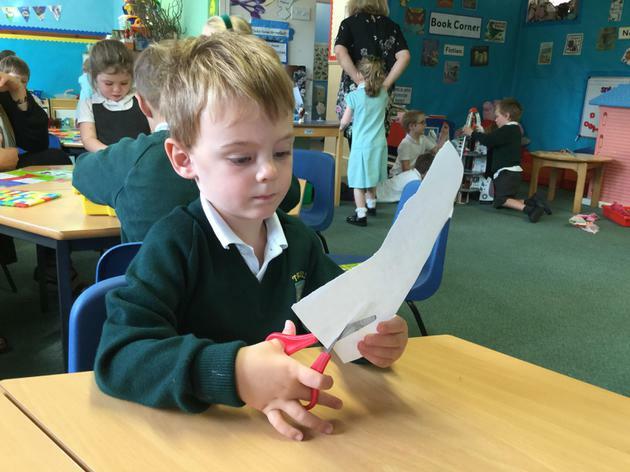 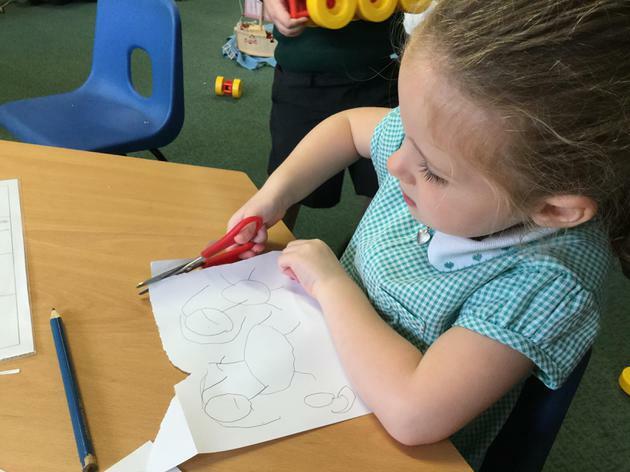 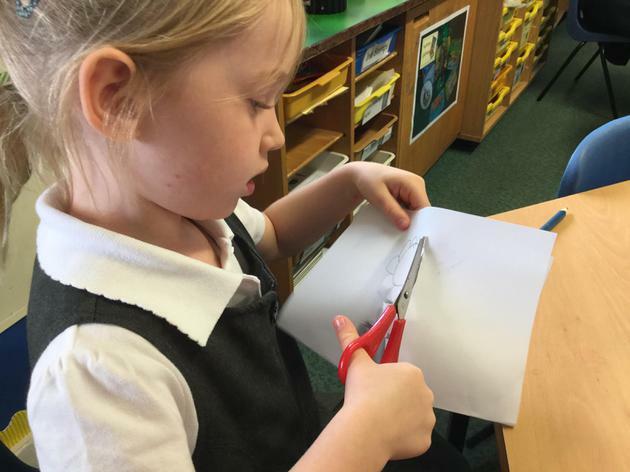 We have been working on our cutting skills and how we hold our scissors safely. 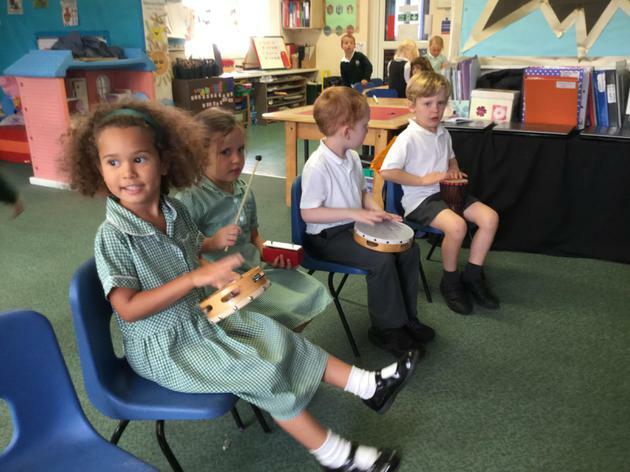 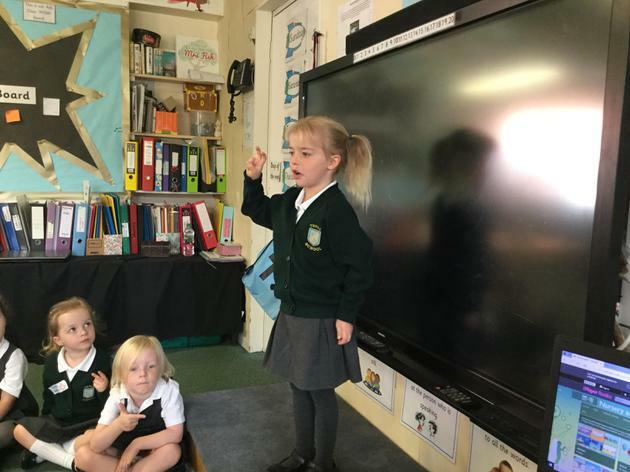 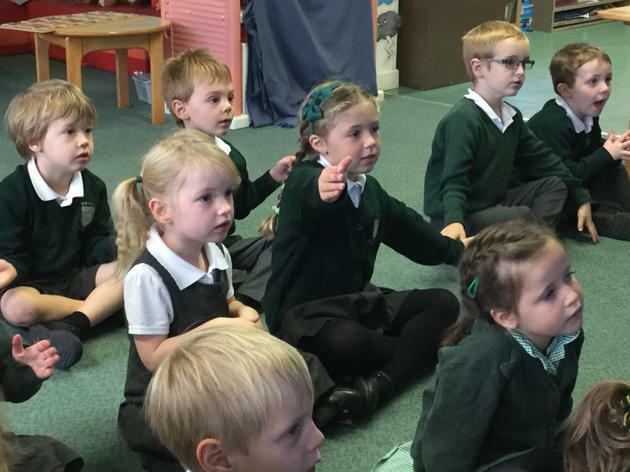 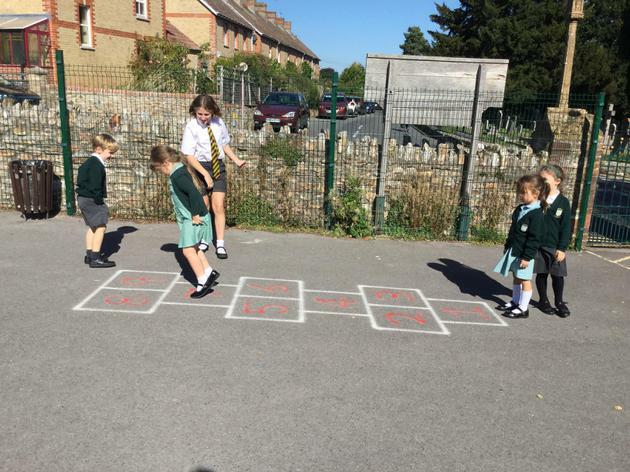 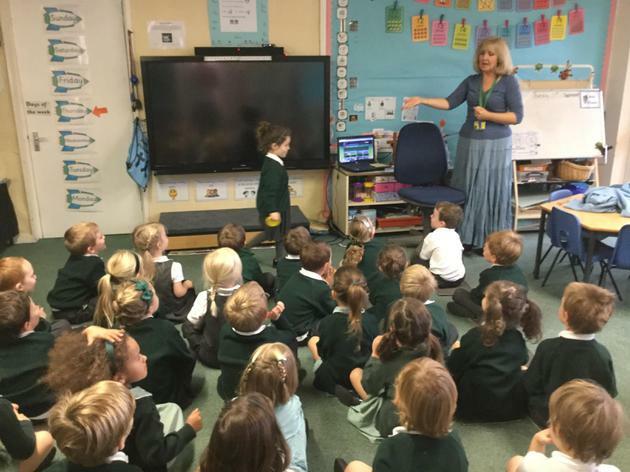 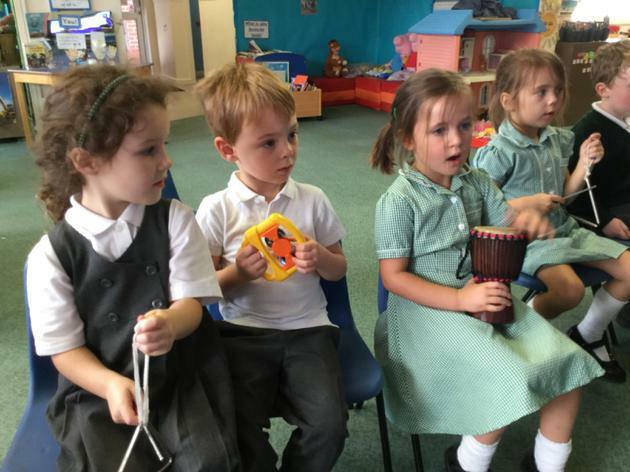 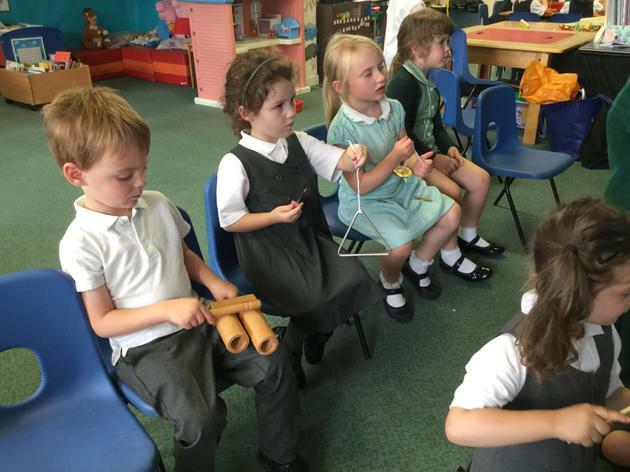 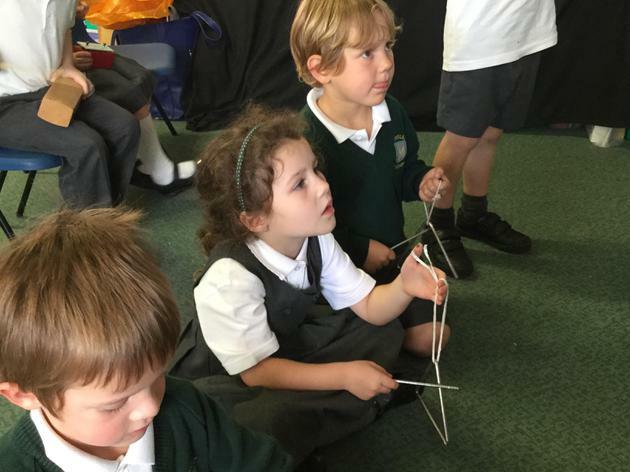 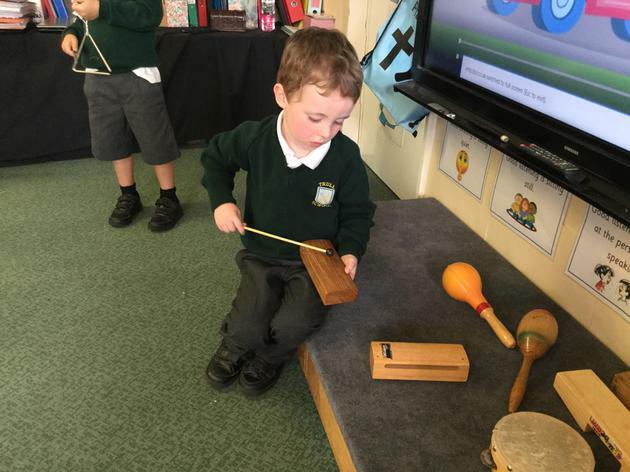 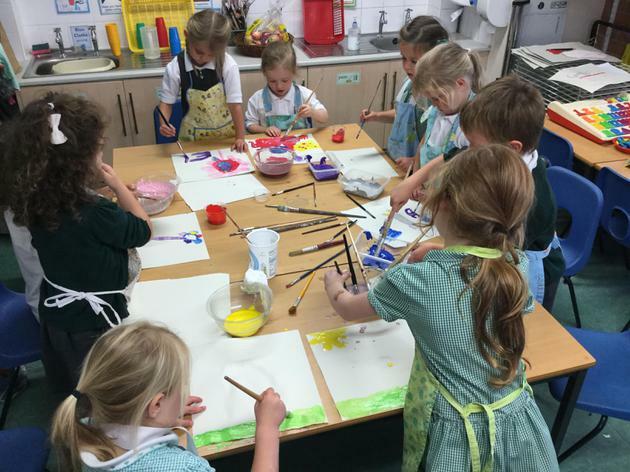 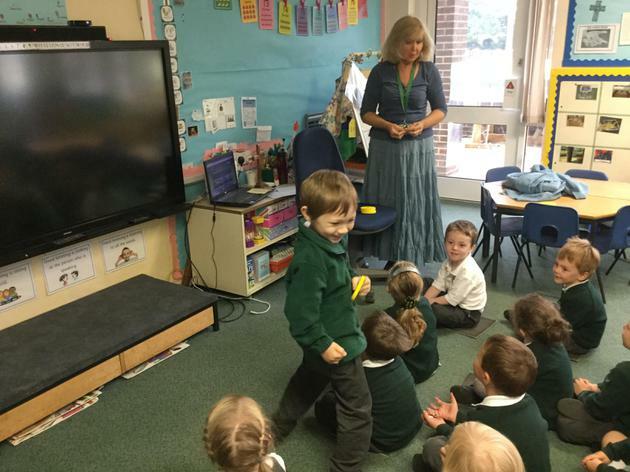 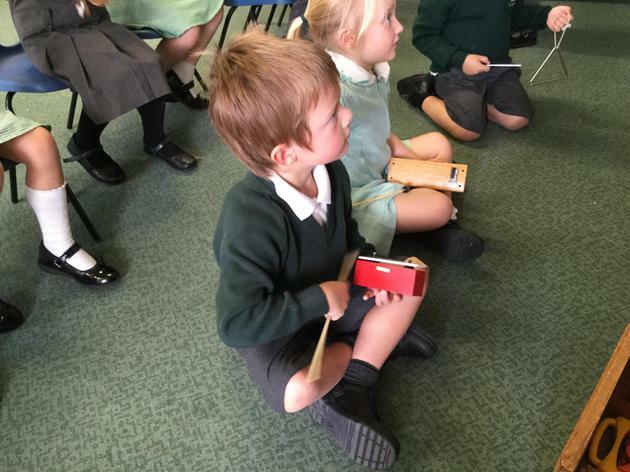 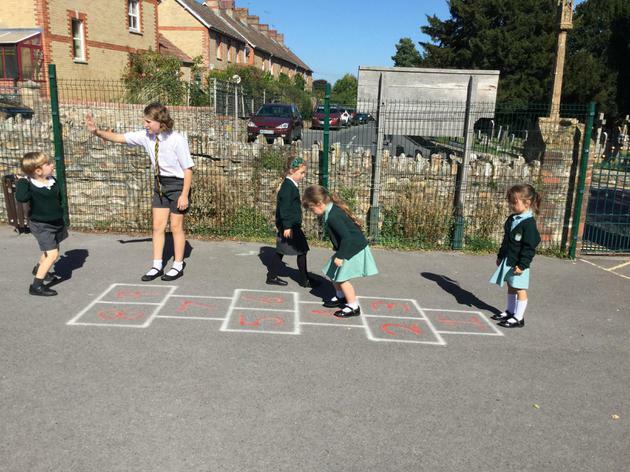 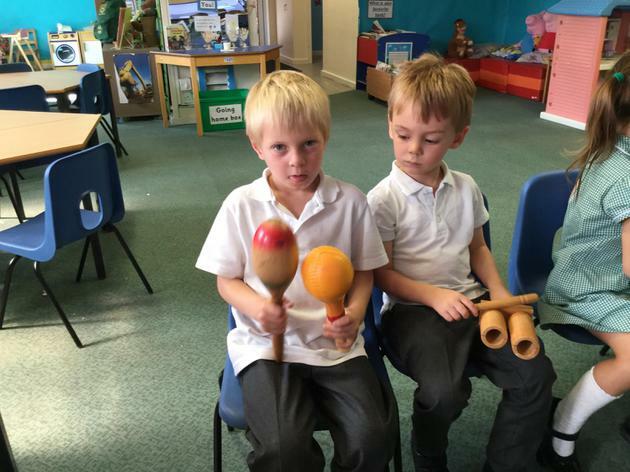 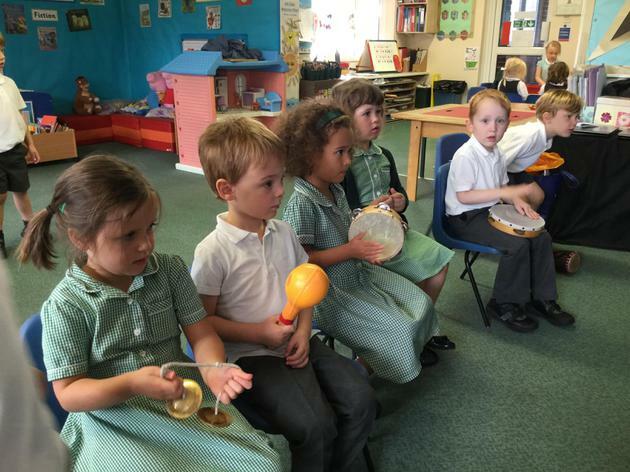 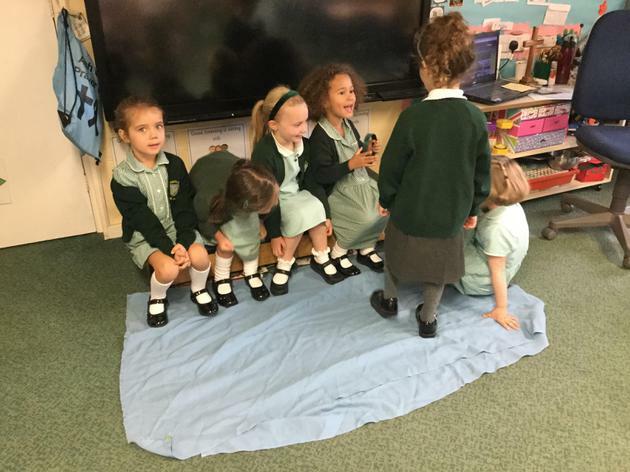 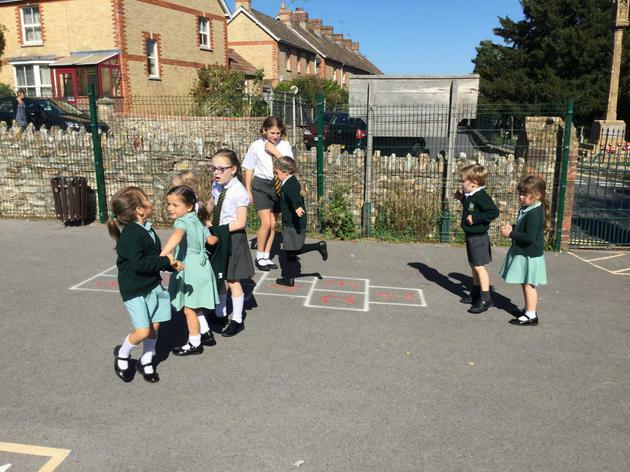 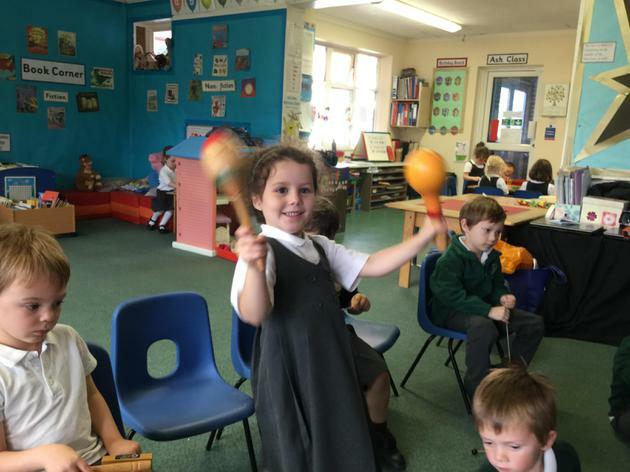 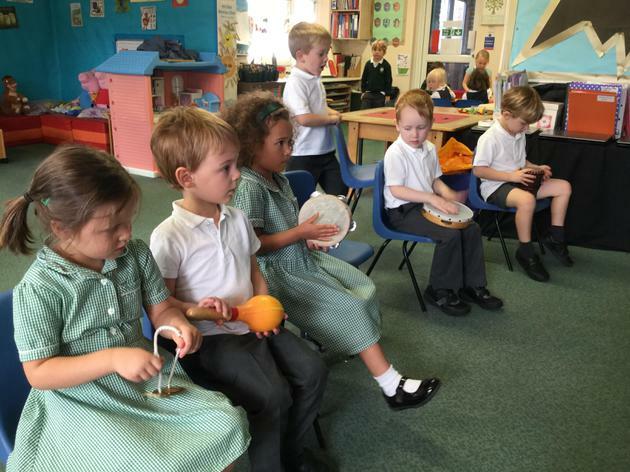 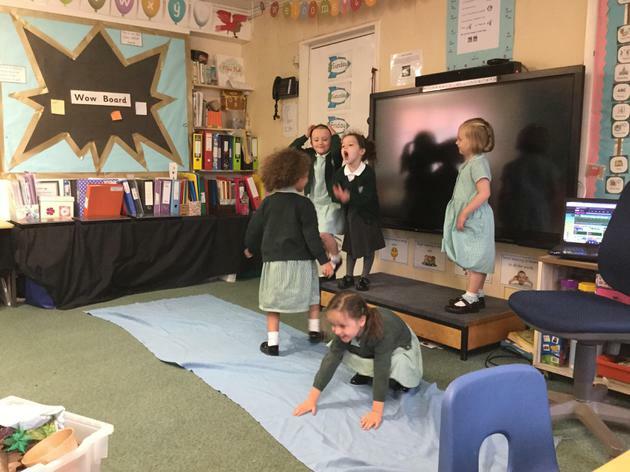 We have been exploring sounds and playing with different musical instruments. 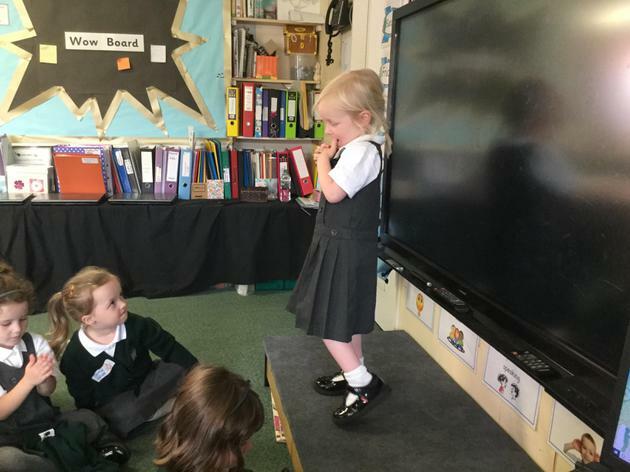 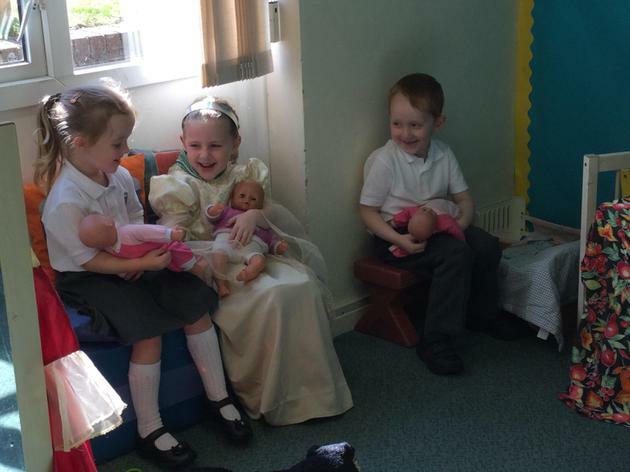 We do love to dress up!